It was a great season for the Vikings that ultimately ended flat. Minnesota finished with their best record since 1998 and clinched a first round bye for the first time since 2009. 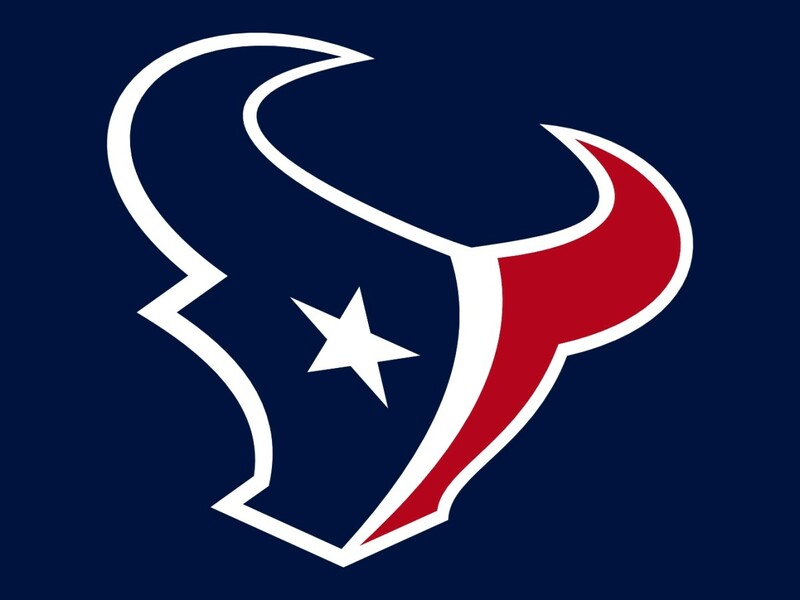 The team defeated the New Orleans Saints in the Divisional Round 29–24 on a walkoff touchdown dubbed the "Minneapolis Miracle", but lost in a blowout 38–7 to the eventual Super Bowl champion Philadelphia Eagles in the NFC Championship. Quarterback Case Keenum came off the bench to go 12-4 as a starter after Sam Bradford injured his knee. Teddy Bridgewater played just one quarter of football after nearly two years of dealing with a severe knee injury. Running back Latavius Murray started slow due to offseason ankle surgery, but got stronger and faster with each week. Jerick McKinnon is a solid third down back. Wide receiver Stefon Diggs is fast and an excellent route runner, but the Vikings need a big possession receiver to compliment him. Laquon Treadwell hasn't developed into the player the team has hoped and lacks the speed to be a burner. Michael Floyd was looking like the team's deep threat in the preseason, but caught just 10 passes. Jarius Wright is an underrated third down receiver who always seems to get open. The offensive line went from being the team's biggest weaknesses to a strength. Left tackle Riley Reiff was signed in the offseason and played better than expected. Joe Berger moved from center to right guard and played all 18 games. The defensive line is the strength of this team. Defensive end Danielle Hunter is a rising star in the league and finished with seven sacks and Brian Robison is still reliable as an 11th year vet. The team is set at linebacker for the foreseeable future. Eric Kendricks led the team in tackles for the third straight season. Cornerback Terrance Newman's role was reduced as he is 39. Trae Waynes made strides in his first year as a starter while Andrew Sendejo was solid despite missing three games. Kicker Kai Forbath was shaky on extra points early in the season, but rebounded well as the season went on. Punter Ryan Quigley went the entire regular season without a touchback but had two in the playoffs. Marcus Sherels is a quality punt returner and played well after the team couldn't find a suitable replacement for Cordarrelle Patterson. The team produced seven Pro Bowlers and four All-Pros including wide receiver Adam Thielen, tight Kyle Rudolph, defensive end Everson Griffen, defensive tackle Linval Joseph, outside linebacker Anthony Barr, cornerback Xavier Rhodes, and safety Harrison Smith. Thielen finished with 91 receptions for 1,276 yards and four touchdowns. Rudolph continues to be a strong pass receiver and an improving blocker. Griffen had his best season with 13 sacks and three forced fumbles. Joseph is an unmovable block with quick feet to stuff the run. Barr rebounded after a down year and has unlimited potential. 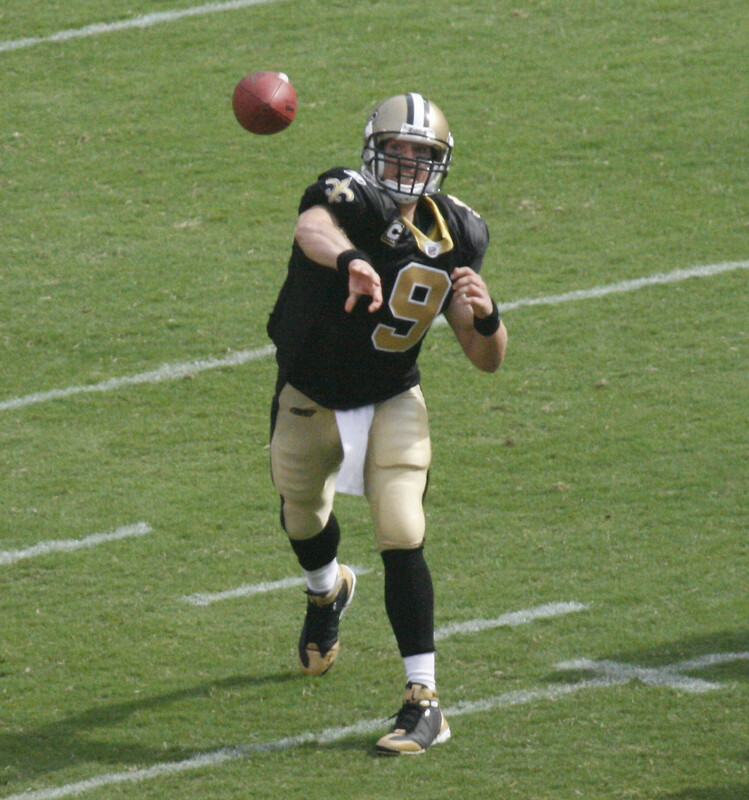 Teams avoided throwing at Rhodes when ever possible and Smith finished with five interceptions and graded out as the highest rate player by Pro Football Focus. The rookie class had their struggles, but the future outlook is hopeful. Running back Dalvin Cook was a versatile and dynamic playmaker before tearing his ACL in Week 4. Center Pat Elflein stepped into the starting role and looks to be the long term starter. Linebacker Ben Gedeon was the starting weak side linebacker but was on the field less than half the time due to Minnesota's nickel defense. Tight end Bucky Hodges proved to be to small to play tight end and too slow to play wide receiver. 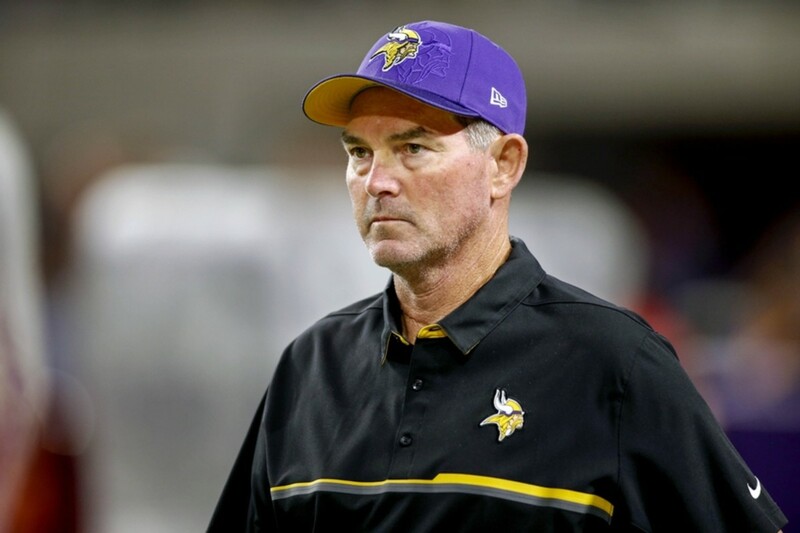 After the 13-3 season, a lot will be expected of head coach Mike Zimmer to repeat the feat. With a foundation on defense and key players returning on offense, its not out of the realm of possibility. After the season, offensive coordinator Pat Shurmer left to become the head coach of the New York Giants. The team then hired former Philadelphia Eagles quarterbacks coach John DeFilippo to be the new offensive coordinator. On August 13, guard Nick Easton was placed on injured reserve after suffering a neck injury in training camp. With pick 30 going into the draft, the Vikings have to make upgrades at key positions in order to be seen as a true Super Bowl contender. 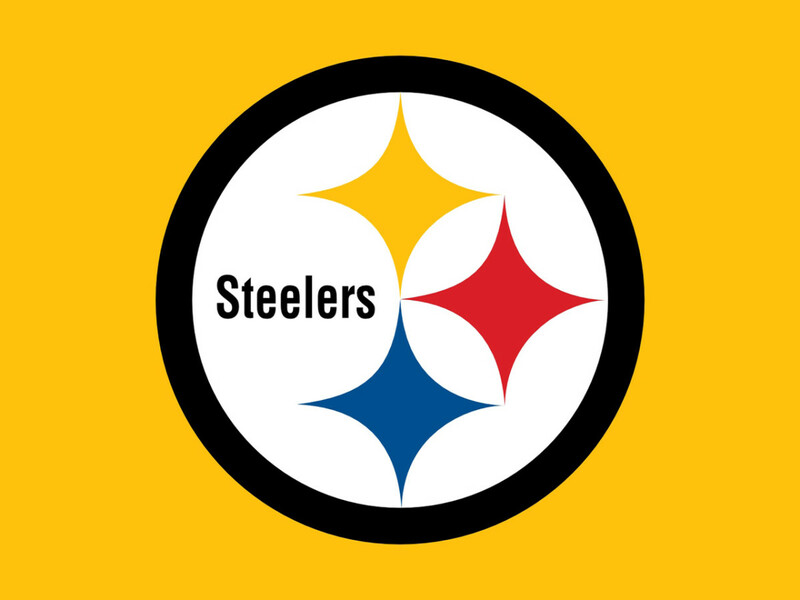 Primarily at offensive tackle, defensive tackle, and cornerback. With Joe Berger retiring and Mike Remmers a better fit at guard, looking for a new right tackle could be in the works. Tom Johnson had a good year at age 33 but he is now gone. Sheldon Richardson is talented but he cones with baggage and the defensive line could still use more depth. Terrance Newman will turn 40 during the season and the secondary needs an injection of youth. On draft day, Minnesota ended up selecting Central Florida cornerback Mike Hughes with the 30th overall pick. Hughes was seen as the top playmaking cornerback in the draft due to his added skills as a return specialist, but has shown hesitation in zone and off coverage. 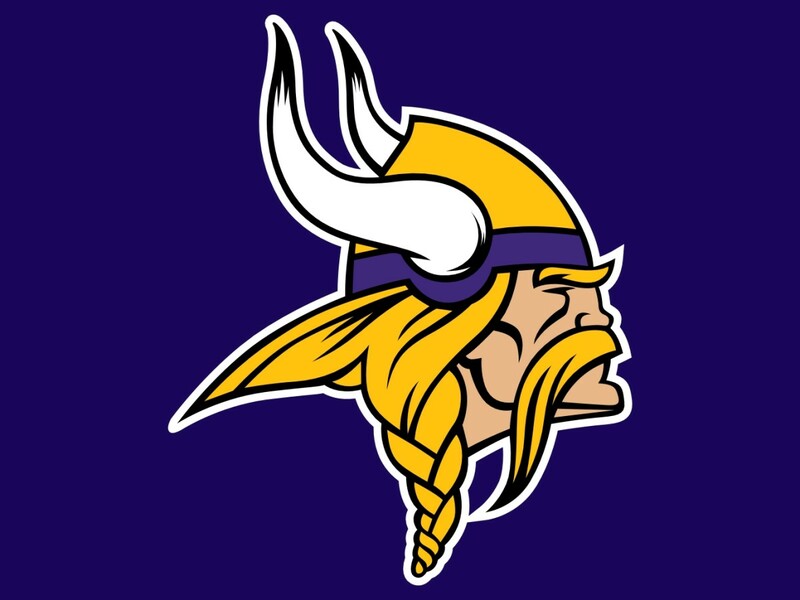 The Vikings also notably drafted Pittsburgh offensive tackle Brian O'Neill in the second round, Ohio State defensive end Jaylon Holmes in the fourth, and Central Michigan tight end Tyler Conklin and Auburn kicker Daniel Carlson in the fifth. O'Neill is seen as the quickest offensive tackle prospect this year, but is still learning the position as he is a converted tight end. Holmes has the versatility to play tackle or end, but needs to develop moves as a pass rusher. Conklin has experience as a basketball player with great agility and acceleration, but is shorter than ideal. Carlson was the to rated kicker in the draft but his long legs lead to low trajectory which could lead to blocked kicks. Minnesota also notably signed Washington State defensive tackle Hercules Mata'afa as an undrafted free agent. Mata'afa was seen as the most explosive edge rusher in the class, but is too small to play defensive tackle in the NFL and has limited growth potential. Unfortunately, Mata'afa suffered a season-ending injury to his ACL in OTA's and will be lost for the season. Seeing what the team has done in the offseason, I don't see much changing in terms of overall success. Kirk Cousins is definitely a step up over journeyman Case Keenum and should bring a consistent presence to the offense. Assuming that Dalvin Cook returns healthy, the running game will have two brushing backs with Cook and Latavius Murray. Adam Thielen and Stefon Diggs play week off each other. The key will be for Laquon Treadwell and Kendall Wright to step up and take some coverage off Thielen and Diggs. It also wouldn't hurt to get Kyle Rudolph involved in the passing game more consistently. The offensive line will have some bumps with Pat Elflein coming off shoulder and ankle injuries and some positions switches. The defensive line looks stronger than ever. Adding Sheldon Richardson and Jaylon Holmes give the team a loaded front four. Eric Kendricks and Anthony Barr will man the second level with Ben Gedeon coming in in non nickel formations. The addition of Mike Hughes makes Terrance Newman obsolete and may take Marcus Sherels job on returns. 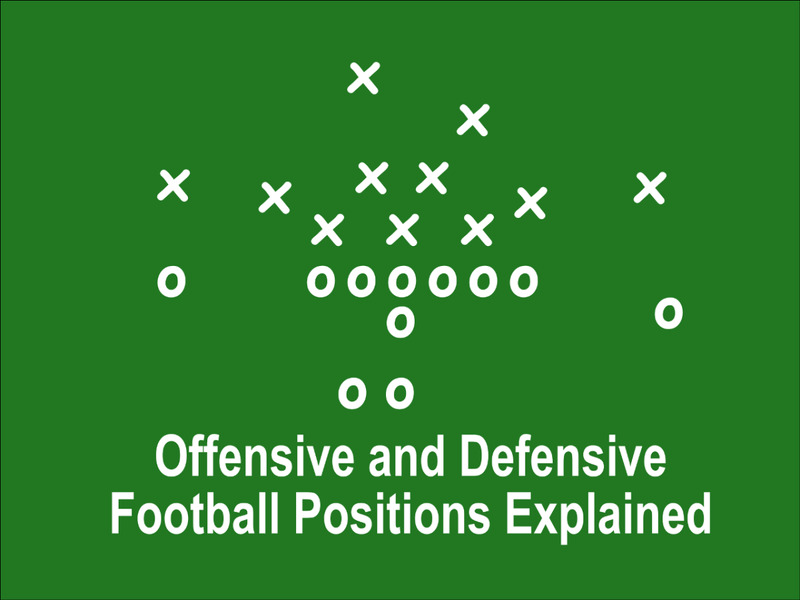 Last season, the defense was dominant and the offense overachiever. This year the offense can almost match the defense and I think that can carry Minnesota to the Super Bowl. How will the Vikings fair this season?